Mercury Retrograde: Just What I Needed! Really! Most of us dread that ever unpopular period that pops up a few times a year known as Mercury retrograde. You know. You’re not supposed to start anything new, buy anything major, have repairs done, cast spells, make important decisions…and the list goes on and on. Not only are you not supposed to do or buy anything fun, but everything you already have will break and your emails, cards and letters will all get lost or delivered late. Pretty depressing, huh? Well, this time around I am discovering something pretty nice about ole’ Mercury and its back paddling through the heavens. Mercury retrograde is a great time to finish projects you have already started. It’s also a good time to review and revise things. It’s a wonderful time for turning inward and just, well….meditating. Usually, even though I know the importance of meditating, I am prone to think of all of this reviewing and revising and finishing things as being pretty boring. It’s like when you were in school and the teacher would hand you back your poem or short story with all kinds of red marks where corrections were needed, and told you to copy it over NEATLY! In black ink….and skip lines between sentences. I suppose nowadays kids use word processors and spell check…..but you get the idea. This Mercury retrograde has been a gift to me of sorts. I preordered a book back in January which just arrived and I am very inspired by it. The Book is “Holistic Energy Magic” by Tess Whitehurst. 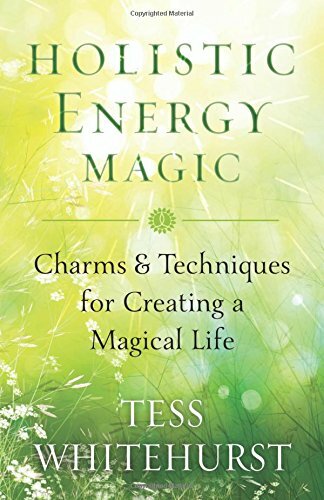 Even though most of what Tess writes about in her work is familiar to me, I feel like this book is inspiring me to go back and review all the principles and practices about magic and energy work that I have learned in the past. Sounds like a great thing to do during a retrograde, don’t you think? 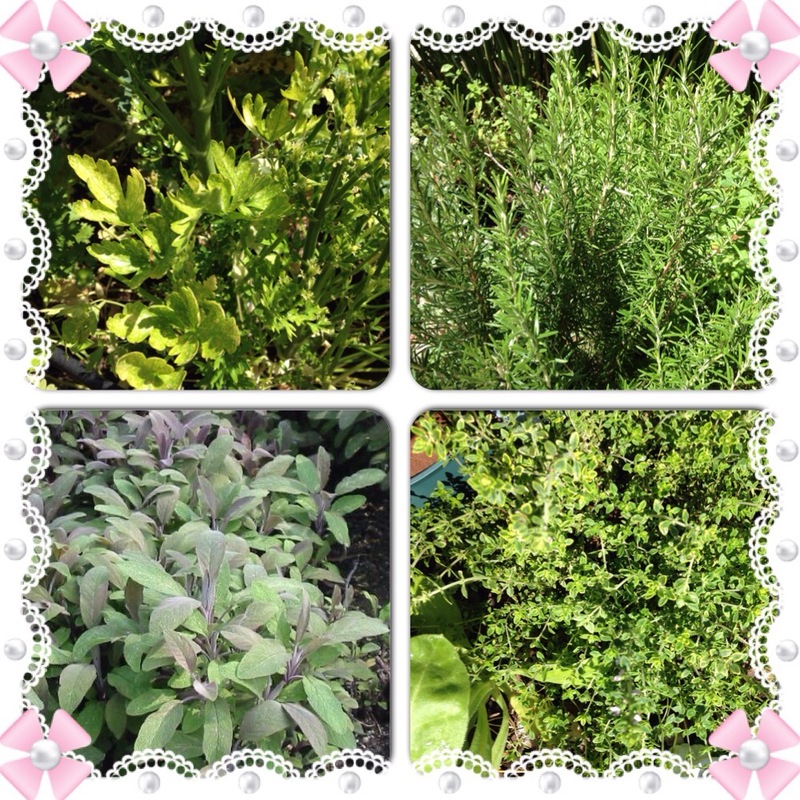 I am especially inspired to reconnect with the four elements and Spirit right now. One of the activities for balancing the elements in yourself really gave me a lift today and I was forced to admit that I had let things slip by not taking the time to “connect” as I should. Visually burying myself in dark moist earth, feeling water well up around me and over my head, having the wind blow all around me in a spiraling fashion and basking in the warmth of a glowing fire was refreshing. And then connecting with Spirit as I gazed up towards the infinite sky I thought, “Where have I been all these months?” Let’s just say I have not been as “connected” as I should be. I am thankful to be reminded about this and many other practices about energy work by this lovely book. I am also grateful to Planet Mercury for slowing things down and making me stop to ponder. I highly recommend Holistic Energy Magic, and no one is paying me to say that! They can if they want to, but they aren’t. If you find yourself twiddling your thumbs during this retrograde period, or if you want to learn some great magical techniques at any time in the near future, I suggest you pick up a copy. I hope you enjoy this book as much as I.